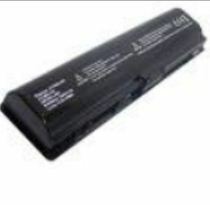 With rich industry experience, we are offering a large collection of Laptop Battery Repair to our valued clients. The offered collection is admired due to its quality, on-time execution, and costs effectiveness. Apart from this, we are offering these repairing services in different options to suit the varied needs of our clients. Are you planning to buy new laptops, laptop accessories (battery, adapter, hdd, ram, lcd screen, etc. 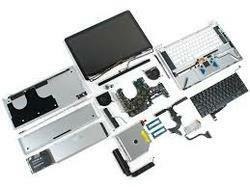 ), repairing (chip level motherboard repairings), used laptops in ahmedabad. Infofix is specialized in laptop Accessories like Battery, Adapter, Lcd TFT, Laptop Motherboard, Laptop Invertors, Laptop Memory, Optical Drive for all Branded Laptops. We have them in stock. We support you extended Knowledge and Low Price. The most common problem in Laptops is its battery performance.Its maintenance is very important to keep your laptop performance at its peak. The battery life of a laptop is only depend on how you would maintain it.